Have you ever found a sewing pattern that you’ve fallen in love with and can’t help but make time after time? 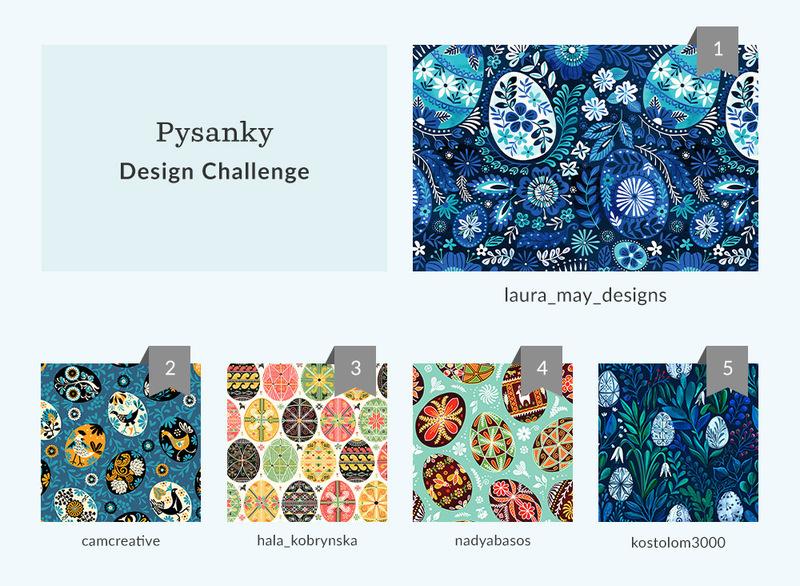 When you open your closet, do you see that specific pattern taking over your wardrobe until you realize you now have six versions of the same project? 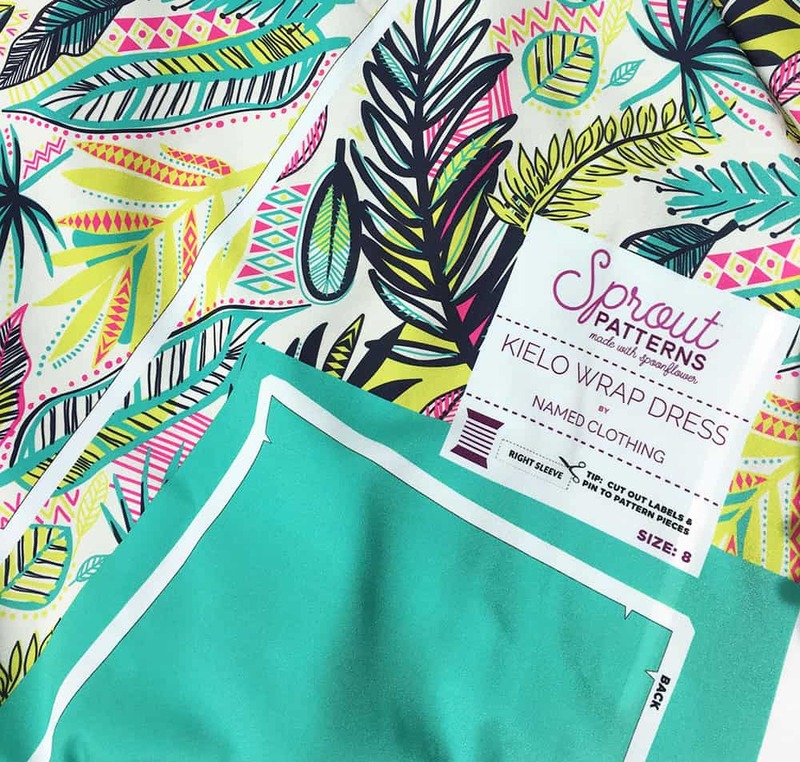 Spoonflower team member Meredith shares the Sprout Patterns project that’s taking over her closet: the Kielo Wrap Dress by Named Clothing. 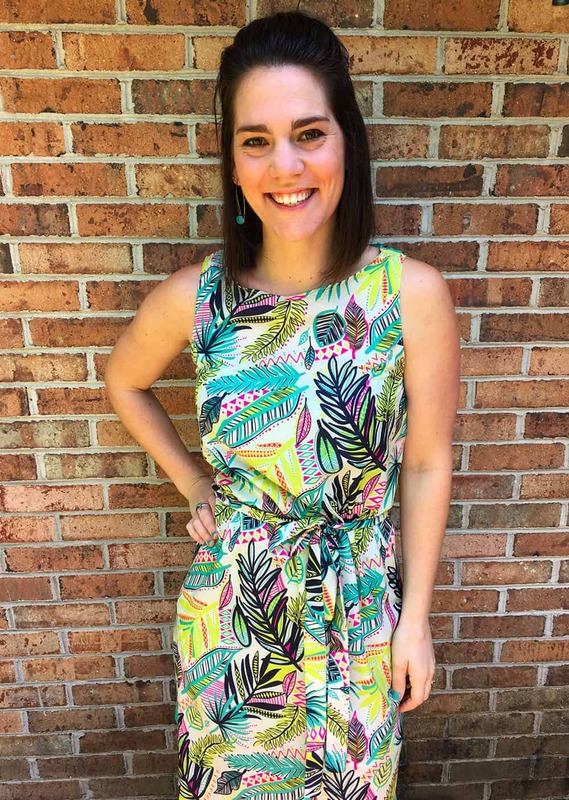 Keep reading to learn how she used the Sprout Patterns’ color coordinating tool to take her staple dress to the next level!